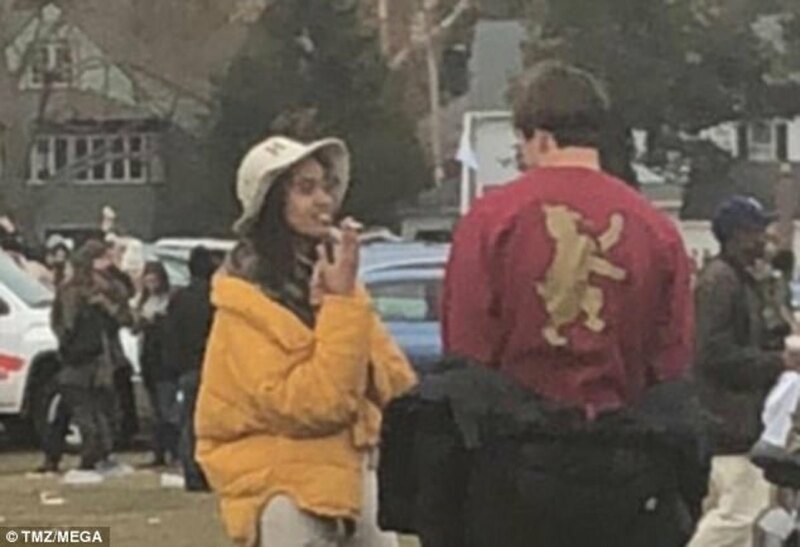 Malia Obama was photographed making out with a mystery man at a Harvard football game -- and smoking a cigarette. 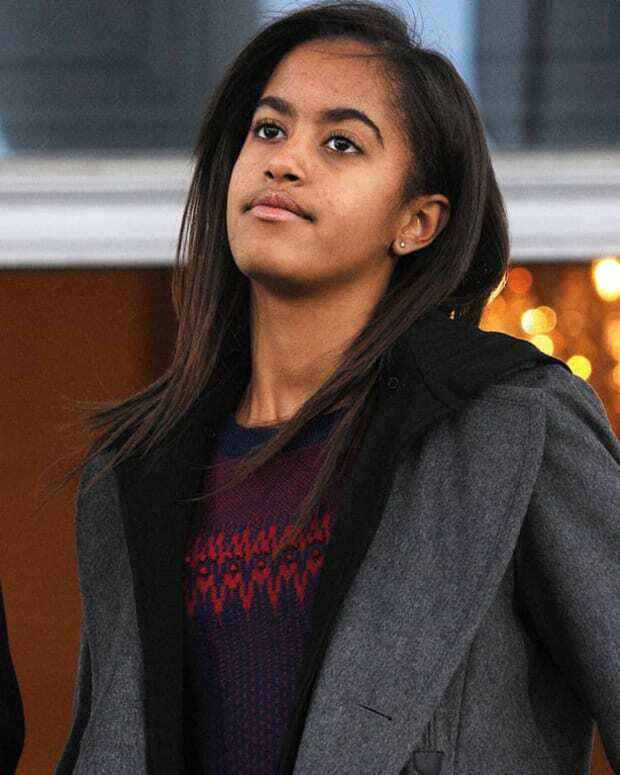 The former first daughter attended the annual Harvard-Yale game on Nov. 18 in New Haven, the Daily Mail reported. 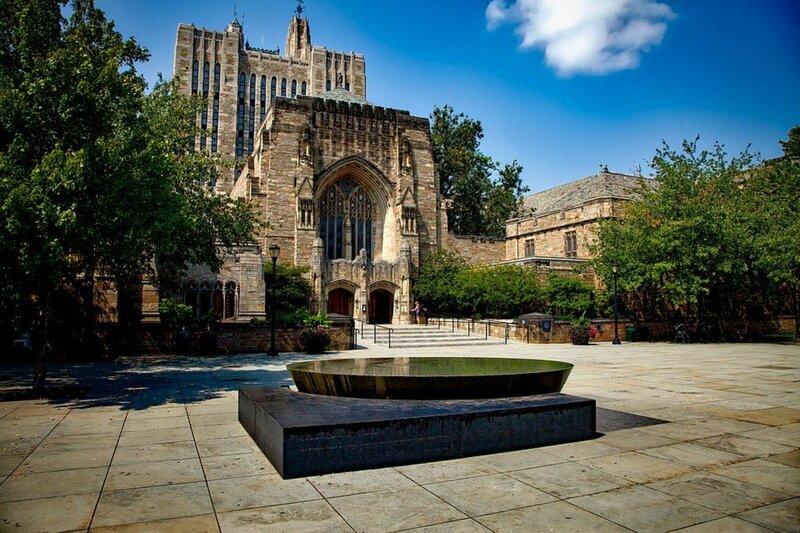 Yale hosted this year&apos;s matchup between the rival schools. The 19-year-old was photographed hugging and kissing a mystery man at the game. 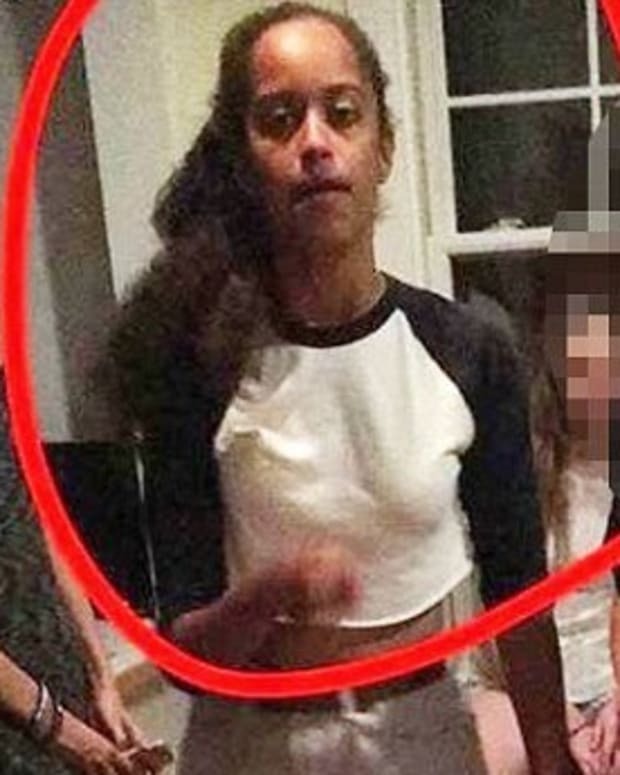 A video of the young lovebirds was also shared online, along with pictures of Malia smoking what appears to be a cigarette. 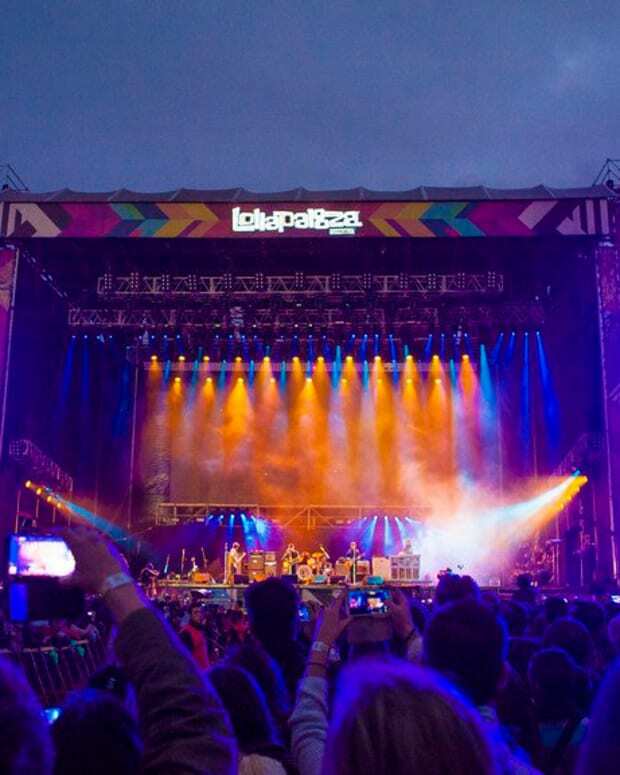 Malia, who took a gap year between high school and college, was previously photographed smoking what appeared to be a joint at Chicago&apos;s Lollapalooza music festival in 2016. 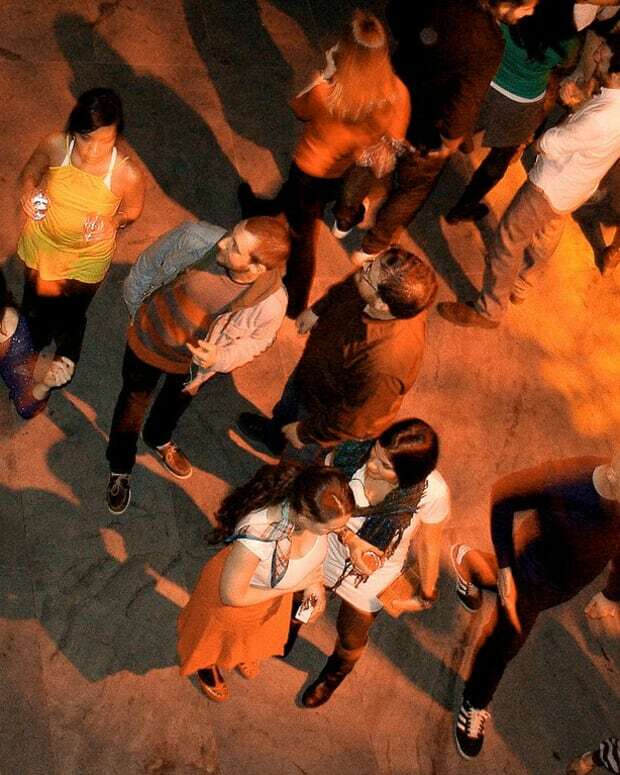 In the new photos, Malia&apos;s date appears to be taller than her. The former first daughter stands at about an inch over 6-feet tall. 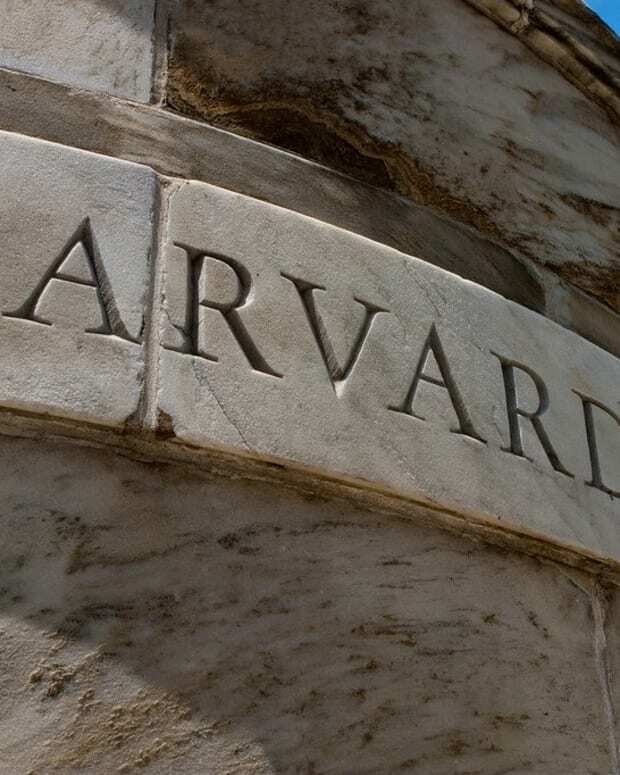 She was seen donning a mustard puffer coat, white leggings and boots along with a tan bucket hat that featured the Harvard "H" embroidered on the front. 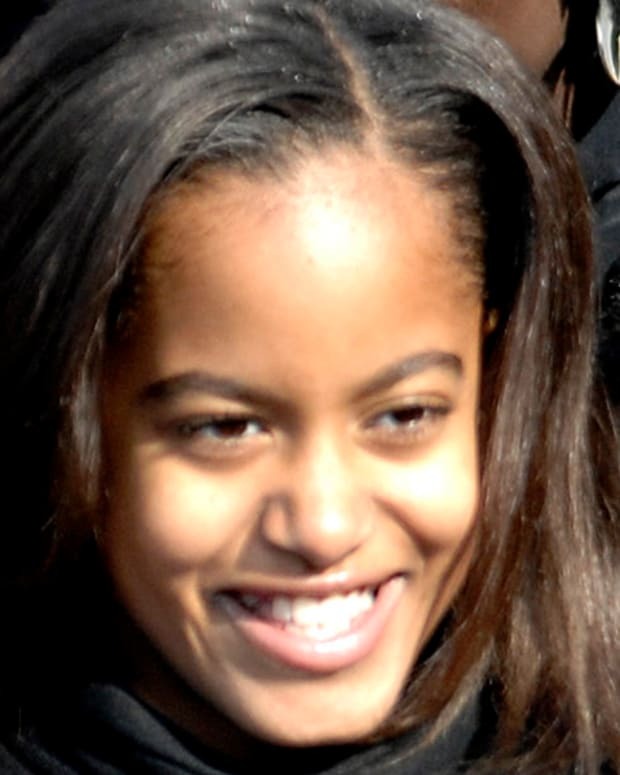 Malia&apos;s date was seen wearing a black jacket, black jeans and a red long-sleeved Harvard T-shirt. Despite the young couple&apos;s display of school spirit, Yale beat Harvard 24-3. In September, former President Barack Obama delivered a speech at the Beau Biden Foundation for the Protection of Children event, The New York Times reported. 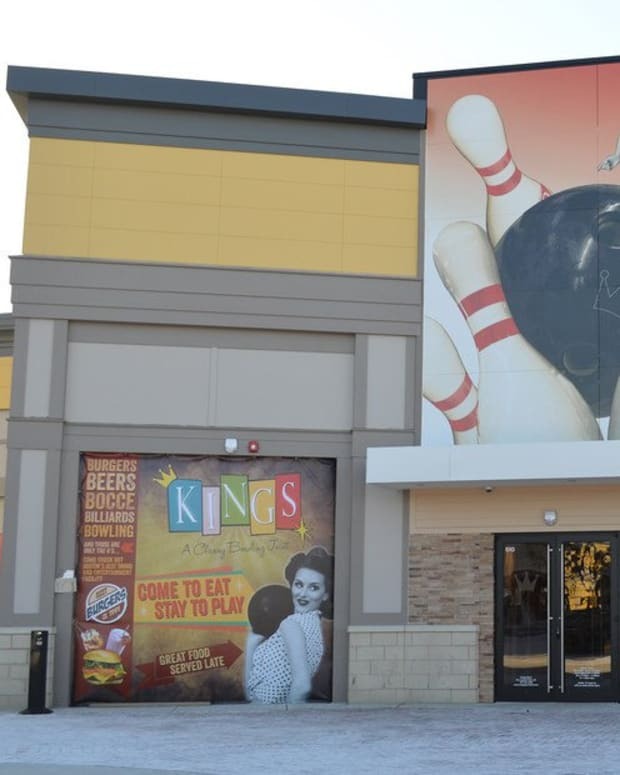 The foundation was created by the Biden family following the death of former Vice President Joe Biden&apos;s son, Delaware Attorney General Beau Biden, who suffered from brain cancer. The former president praised the work done by the foundation, and spoke about watching his own children grow up. He also mentioned the moment he dropped Malia off at college. 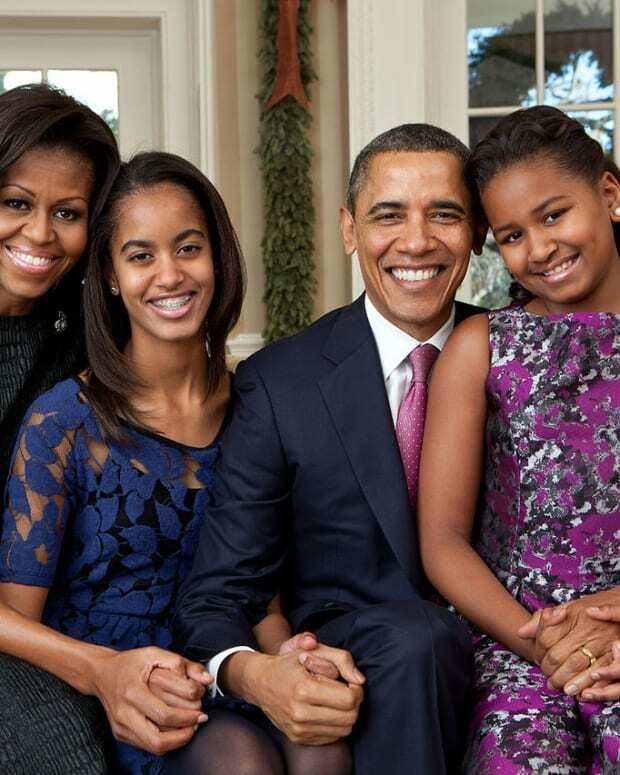 “It’s a reminder that, at the end of our lives, whatever else we’ve accomplished, the things that we’ll remember are the joys that our children -- and hopefully way later, our grandchildren -- bring us,” Barack added. Barack has also previously joked that his two daughters had already started dating, but added that he was "pretty relaxed" about it. "They&apos;ve had Secret Service. There&apos;s only so much these guys can do," Barack quipped.